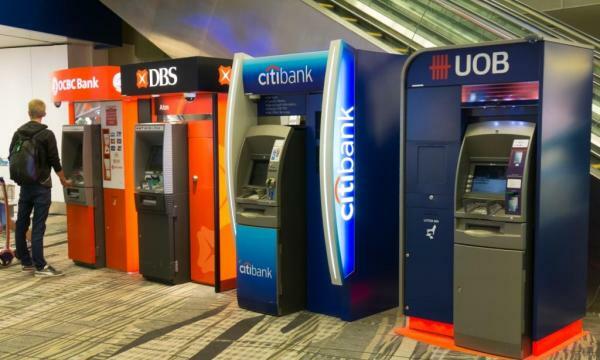 DBS and UOB posted sequential 5bps and 3bps widening respectively in Q1. Singapore’s largest three banks have registered general sequential widening of net interest margins in Q1, according to RHB Research. Net interest margin is a metric indicating how successful a firm's investment decisions are compared to its debt levels. DBS and UOB registered sequential widening of 5bps and 3bps respectively although OCBC posted sequentially flat NIMs over the same period although it registered the highest loan growth at 4.1% out of all its peers in Q1. UOB’s 1.84% NIM is the highest amongst its peers and has the highest CAR with a CET1 of 14.9% amongst the banks which is positive for the company’s share price performance. Widening NIMs is poised to be a trend in the coming quarters amidst an increase in the federal funds rate which is poised to lift interest rates including the SIBOR. Additionally, credit costs have collapsed across the board as asset quality improved. A separate report from accounting firm Deloitte noted that Singapore's aggregate non-performing loan ratio stands at a healthy 1.6% in 2017 although this represents a marginal increase from 0.4% the previous year. 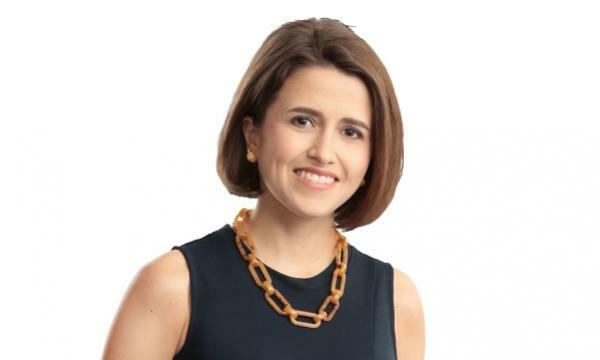 "Despite the slight uptick, bad loans lie within a low and manageable range and the banking sector in Singapore remains healthy with strong capital and liquidity buffers in place to weather market shocks," Deloitte noted. In fact, DBS’ NPL formation hit a four-year low in Q1, indicating that the pressure from the oil & gas sector is already behind it. New NPLs declined by 46% QoQ and 63% YoY to $195m.